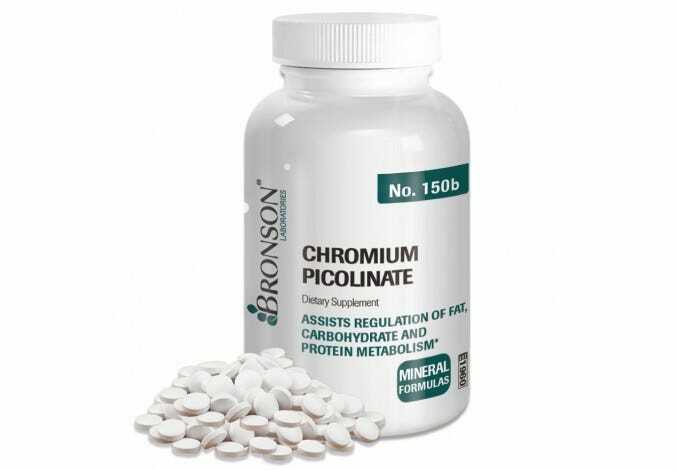 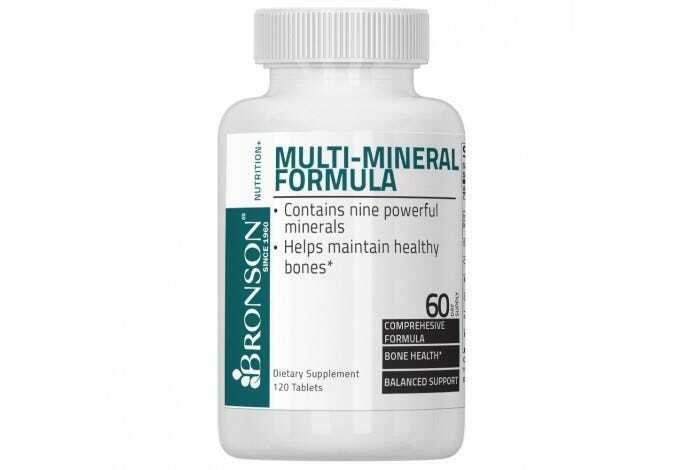 Chromium Picolinate is an essential trace mineral, meaning very small amounts are needed to maintain health, but make no mistake: chromium has several important jobs within the body. 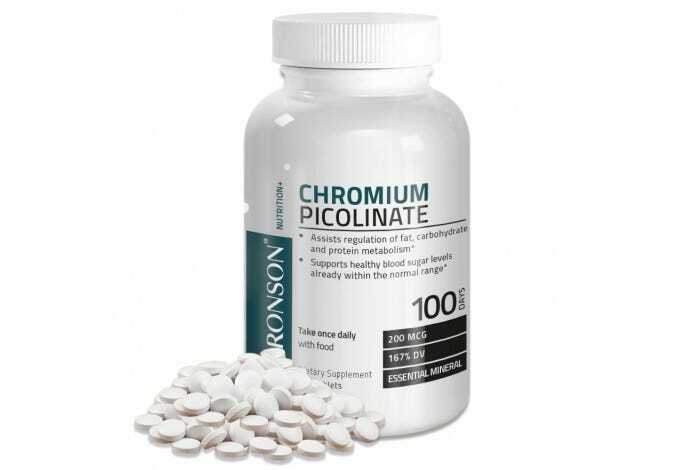 Chromium is beneficial in maintaining blood sugar levels, cellular energy release, and metabolism health. 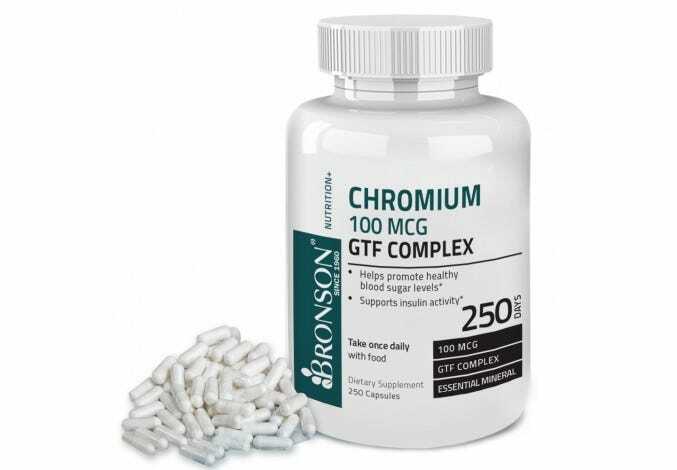 * Combined with a balanced diet and a consistent exercise routine, chromium supplements may help you achieve your healthy lifestyle goals.